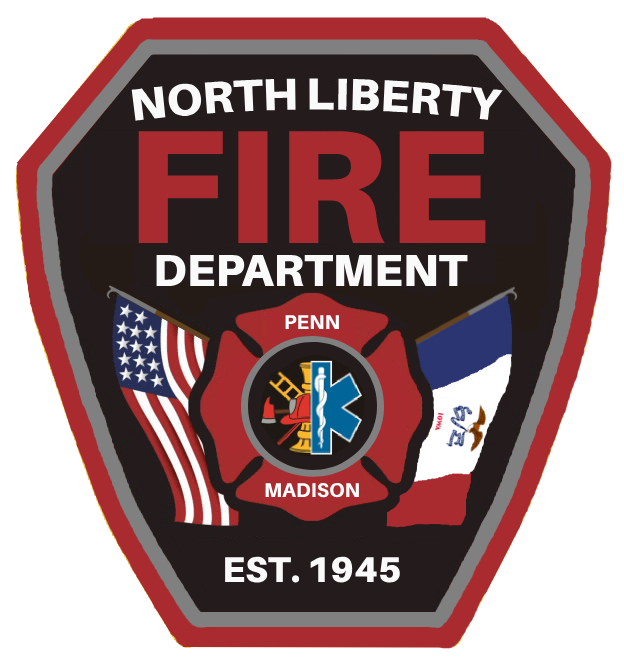 The North Liberty Fire Department provides Free Child Safety Seat Checks! Call (319) 626-5717 or E-Mail to Schedule an Appointment or Mercy Hospital On Call (319) 358-2767. A child under 1 year old and weighing less than 20 lbs must be secured in a rear-facing child restraint system. A child age 1 up to 6 years old must be secured in a child restraint system (a safety seat or booster seat–NOT a seat belt). A child from the age of 6 up to the age of 11 must be secured in a child restraint system or by a safety belt. Common Child Safety Seat Misuses! About 90% of installed car seats have at least one misuse, how about your Car Seat? Check Below.